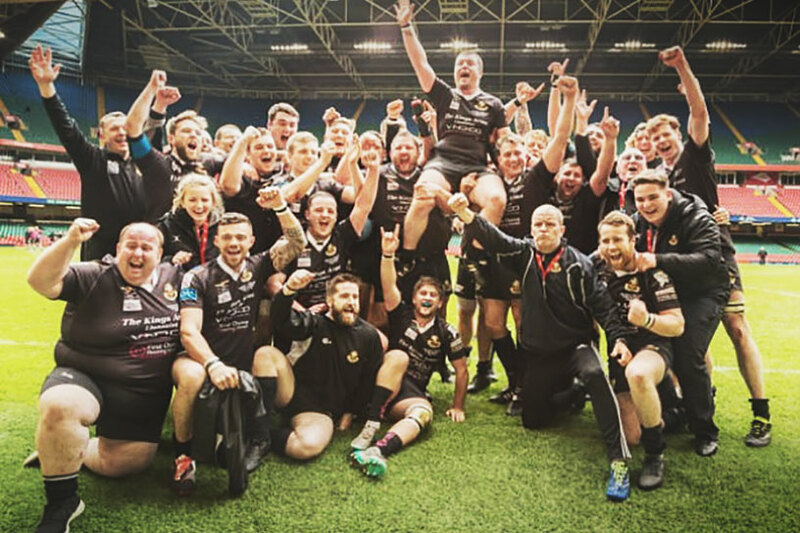 Burry Port RFC fought off the competition on Sunday at the Principality Stadium, to claim the Swalec Bowl Championship. The match saw Burry Port play unbeaten side Taffs Wells. It was a nail-biting game, finally won with a score of 20-18. As both sponsor and supporter of the club, Amcanu would like to offer all the players and management their heartfelt congratulations.